I decided I would try and write 3 blog posts a week. That way even if I massively fail and only write one a week, I would have increased my output greatly. So here's a photo of my moo cards. It was meant to be my illo friday submission but I haven't drawn It yet. 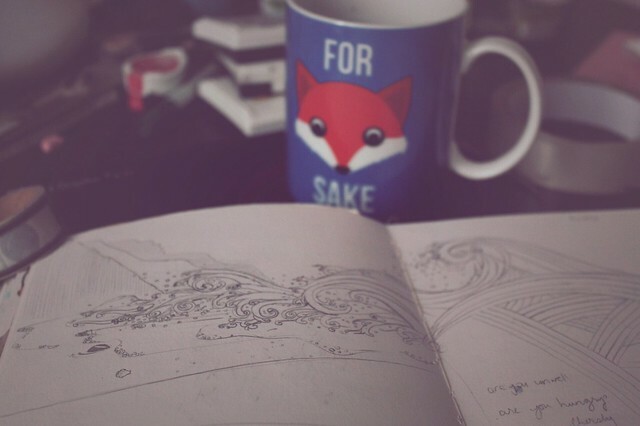 Instead join me in celebrating up upcoming etsy milestone- I'm currently at 998 sales. 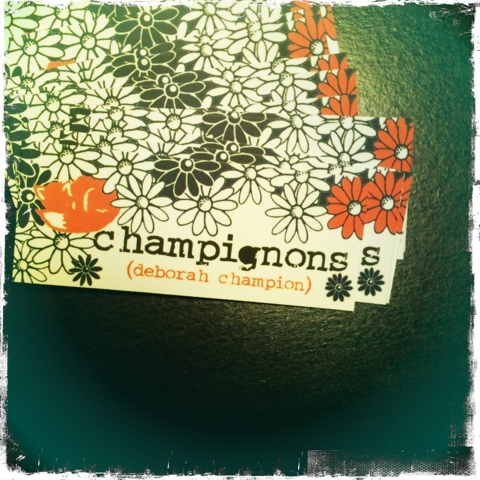 Anyone buying from etsy or Better yet my nice new shop at www.champignons.co.uk will get extra goodies in the parcel. And one of these super cute moo cards. If I remember to put it in.